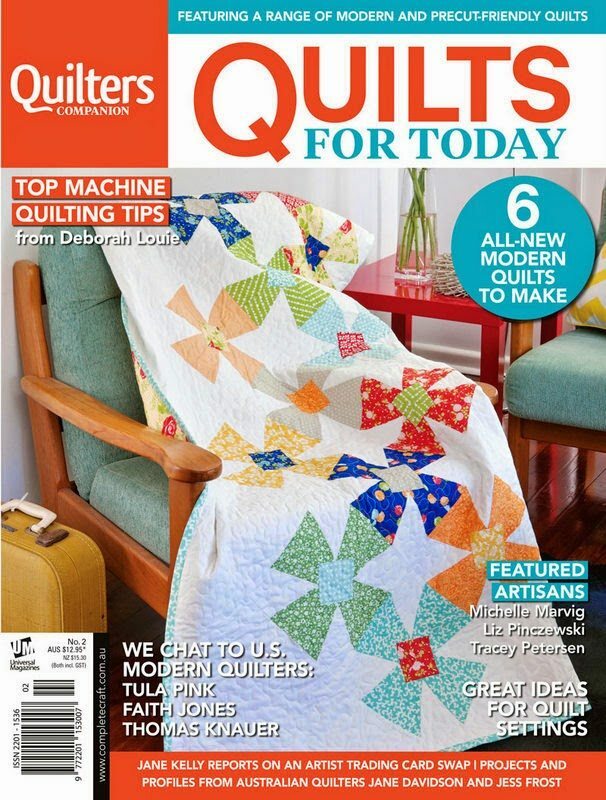 Quilters Companion have just released a new magazine called Quilts for Today. It will be available this Thursday. My project ‘Triple 0’ is this issue. 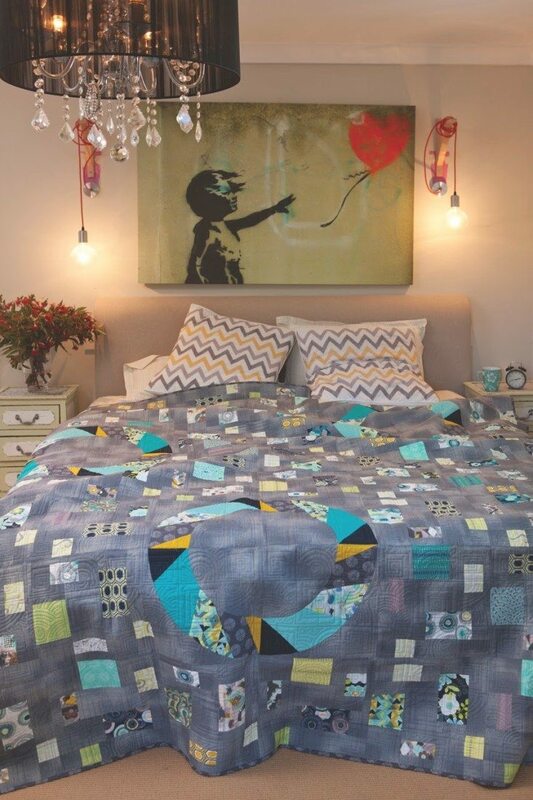 A queen sized project made with Art Gallery fabrics amid a background of Moda Kasuri in grey. Quilted with 50wt Aurifil cotton #1148. Joining me in this issue are Jess Frost, Tracey Petersen, Liz Pinczewski, Deborah Louie and Michelle Marvig. Faith Jones from Fresh Lemons made the cover quilt. Triple 0 is a gorgeous quilt. Your fabric choices are just beautiful.